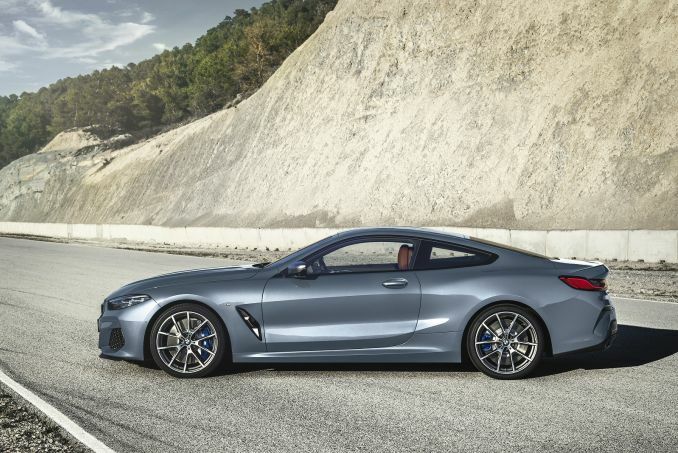 The BMW 8 Series is the newest edition to the BMW lineup and it is a luxury car like no other. This model is sure to engage your sense through sight, sound, and feel. Reaching a maximum of 523 horsepower and going from 0 to 60 in 3.6 seconds, this is one of the best luxury cars to hit the market. When you choose to lease a car through our website, you will receive several benefits that ensure you are happy with the lease contract. First, you will receive an official manufacturer’s warranty to protect the car itself. Secondly, you will receive free delivery of your car. Lastly, you will always be able to reach us through our reliable phone support. If you are searching for cheap BMW 8 Series lease deals, you are in the right place and you can view our current specials above. Our system automatically sorts all vehicles by price from lowest to highest, for your convenience. If you are looking for a specific model, you can choose from a few considerations to narrow down your options. Our sales team is ready to work with you to determine the best option for you. 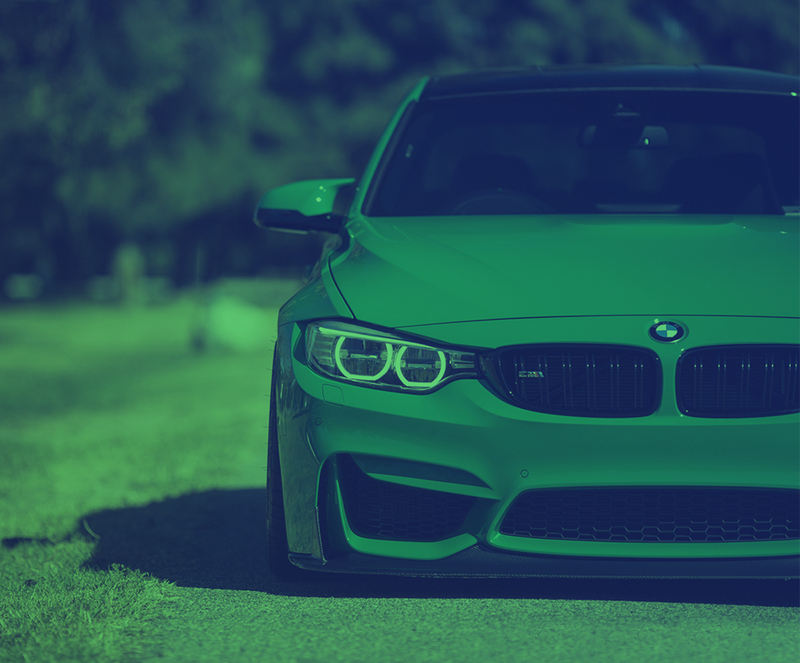 We have many low initial payment options and we can provide you with a flat fee quote for your monthly payment utilising our Intelligent Car Leasing system. Bad credit? Before you can lease any car, you will need to submit to a credit check. Bad credit can prove to be a problem, but, when you contact our sales team, we will work with you. If your score is moderately bad or slightly challenged, we may still be able to help you out, but, do keep in mind that you may pay slightly more for your car. If you are the owner of a VAT registered business, you should check out our contract hire deals as it can help you save the most money. A business lease deal can provide you with additional savings too such as tax breaks. Since lease deals do come with mileage limits, talk to us about additional options to accommodate your mileage requirements. We can work with you to help you avoid extra fees and charges. A personal contract hire is a great way for you to drive a beautiful car. This type of lease is placed in your name only and once the contract is up, you can bring the car in and sign a new contract, or you can walk away. This option is very convenient, simple, and easy for all customers. Our lease deals do not come with any type of insurance attached to them, which means the vehicle is NOT covered. You will be responsible for setting up a policy in your name to cover the car.